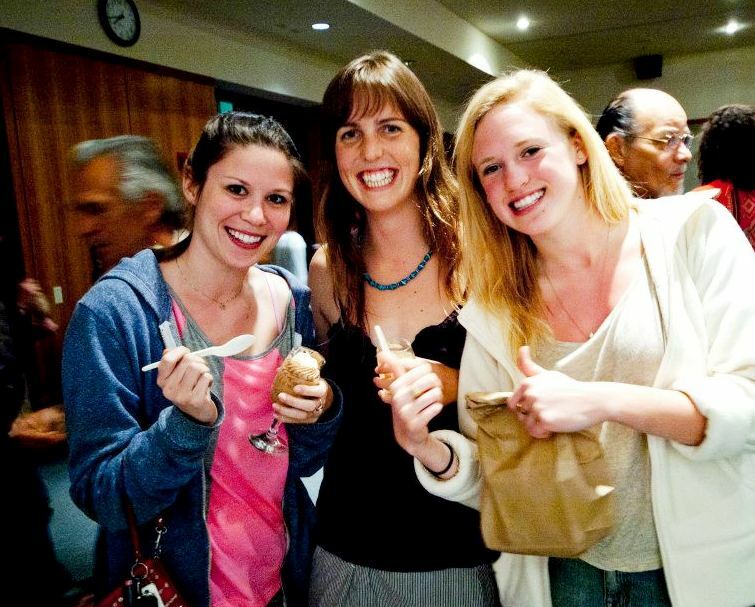 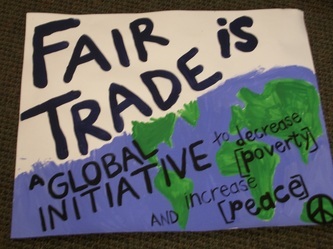 Fair Trade is a grass roots movement. 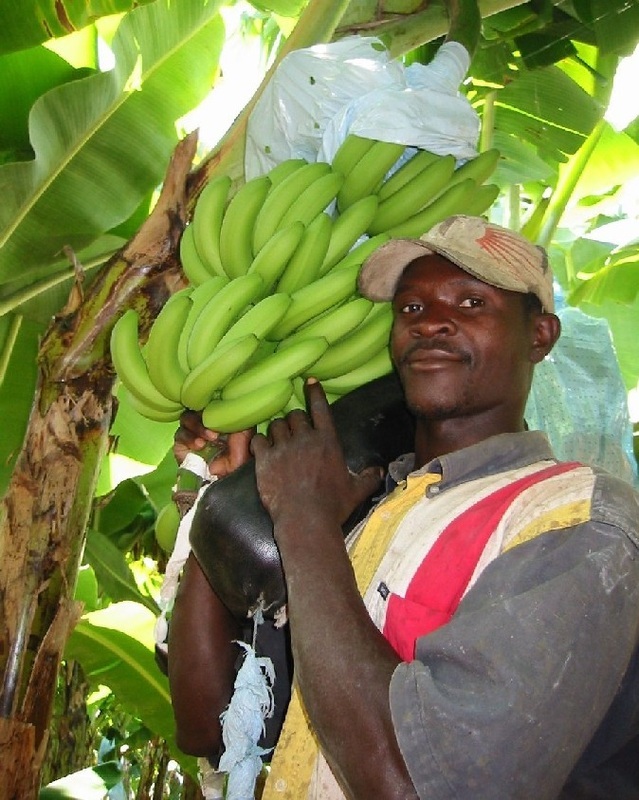 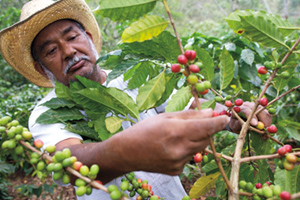 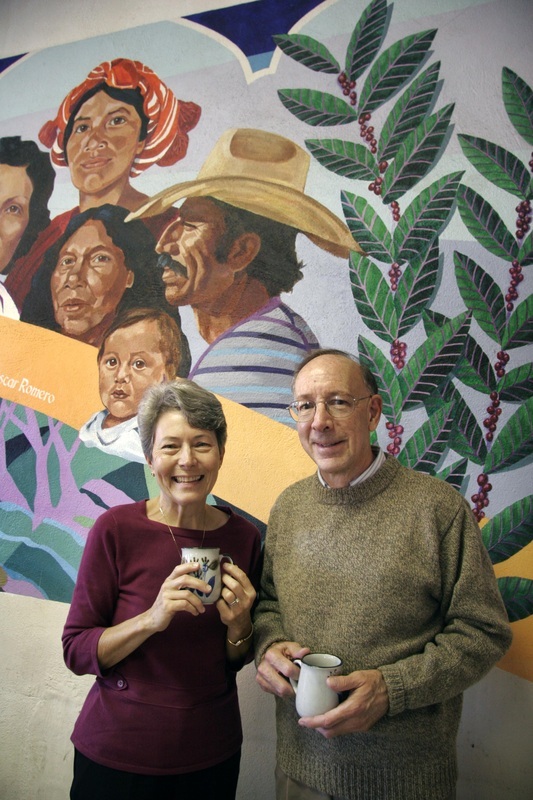 Fair Trade is about connecting producers with consumers. 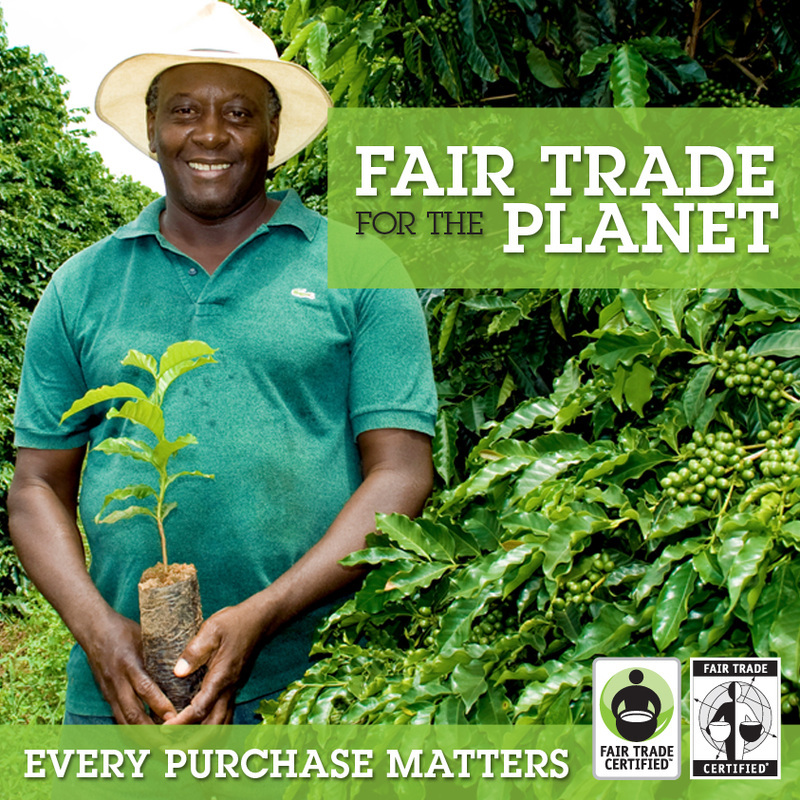 Fair Trade is neither a hand out nor a hand up. 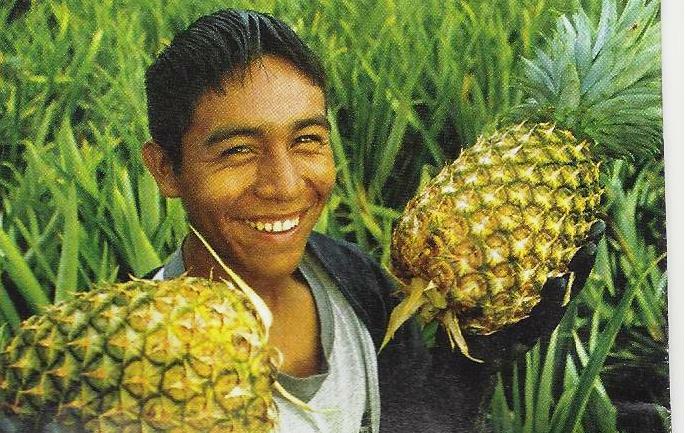 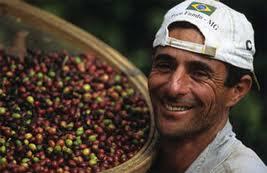 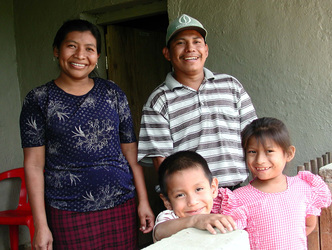 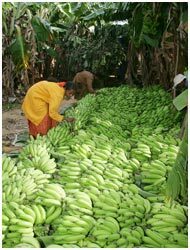 Fair Trade is a hand shake and a way out of poverty for millions of small farmers and artisans.